New British Prime Minister Theresa May has no idea what she’s going to do about Brexit, otherwise she would have told us already, the former Scottish National Party (SNP) leader Alex Salmond told RT. Speaking exclusively to RT’s Going Underground program, the ex-first minister of Scotland said he expected another independence referendum within “roughly two years,” as May is incapable of keeping Britain in the single market. “In fact, a successful negotiation is exactly the opposite. A successful negotiation knows where you want to get to and then says as much as possible in the short term about how you’re trying to get there. 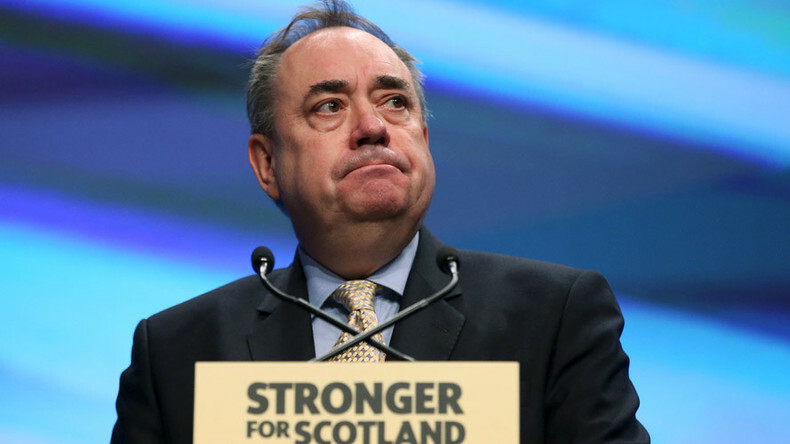 From his own party’s leader and incumbent Scottish first minister, Nicola Sturgeon, Salmond expects much better. “Nicola Sturgeon has the advantage, she knows her destination. 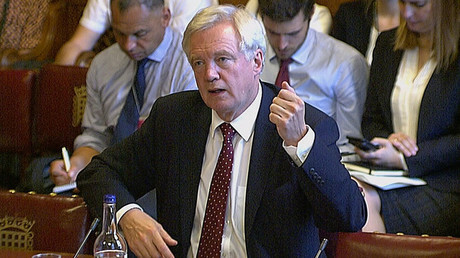 I would expect Nicola Sturgeon to fulfill her mandate to keep Scotland within the single market place, I would expect her to give Theresa May the opportunity to embed Scotland within the negotiations to enable that to happen,” he continued. 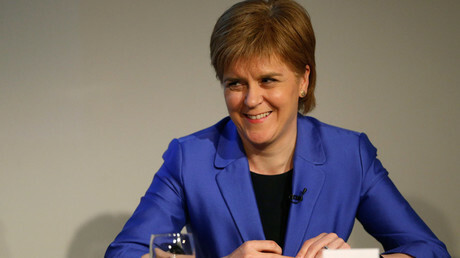 Nicola Sturgeon herself launched a bid for a fresh independence referendum earlier this month. She called the Tories “reckless, irresponsible” and “absolutely disgraceful” for failing to explain their Brexit plans. In what the SNP leader called the party’s “biggest ever political listening exercise,” Sturgeon tried to convince Scottish voters to support a referendum after the nation’s position in the European Union was left uncertain. Unlike England and Wales, Scotland voted predominantly to stay within the EU in the Brexit referendum, but its wishes were silenced by different results across Britain.